JUST ANOTHER MAGIC MONDAY: DAQMAN started the week in cracking form with two winners from his three selections for a profit of 33.6 points. His NAP Dostal Phil WON 13/8 and later on it was eyes down for Eyes Right – even money and easy winner of the last race at Southwell. DAQMAN EYES ANOTHER OUTSIDER FOR THE NATIONAL: Daqman today continues his Grand National countdown, looking for a big-race shock equivalent to the Champion Hurdle and Gold Cup turn-ups of last week. The Grand National had a sensational sequence of winning outsiders. And I’m talking recently. Between 2012 and 2016, winners were respectively 33-1, 66-1, 25-1, 25-1 and 33-1. It overlapped another long sequence, when the winners were all of double-figure age, two 10-year-olds and three consecutive aged 11 between 2010 and 2014.
Who better to steer the old boys to more Aintree glory than Ireland’s great champion stable, that of Willie Mullins, who is trying his hardest this year to roll back the clock 15 seasons to his sole National success with Hedgehunter. The 11-year-old Rathvinden has obvious credentials, as we’ll see, but Willie has specially prepared Pairofbrowneyes for the race at Liverpool on April 6. Pairofbrowneyes was made favourite for the 2018 Irish Grand National and, when he fell early, it was to be a double blow for Willie as his arch rival Gordon Elliott went on to win with General Principle. 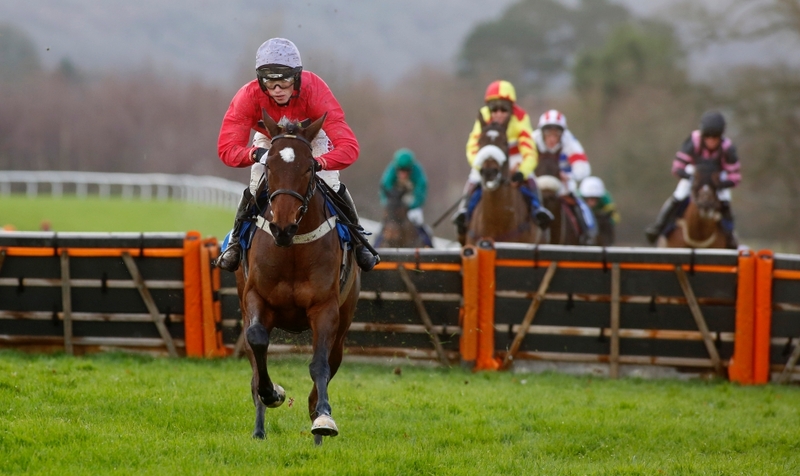 ‘Brown eyes’ was given time to find his feet over Christmas and New Year but landed the Leinster National at Naas this month a year on to the exact date from winning the same race when it was run at Gowran Park. 2.20 Taunton Paul Nicholls remains in cracking form and finished Cheltenham with two Grade 1 winners with Topofthegame and Frodon. 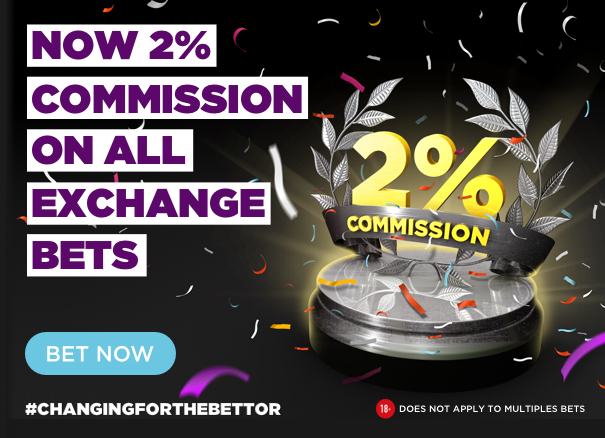 He looks to have an easy chance in the opener at Taunton this afternoon with Birds Of Prey who meets my SUPERNAP criteria with him trading at around 1.7 on BETDAQ at the time of writing. I’m not too concerned by the form figures of 222 as the stable are firing better now than when he had his previous starts. He’s proved he can handle give in the ground and hasn’t been beaten far in his three races – two of which have come here at Taunton. He also has a touch of class too – he won twice on the flat when trained in Ireland by John Oxx on soft and heavy ground. His rivals look very modest which is perhaps the biggest positive of them all. Flinck was beaten 32 lengths on his Rules debut at Exeter but it’s fair to assume the Philip Hobbs trained runner will come on plenty for that run. 2.40 Wetherby This will be some test of stamina for the six runners in this novices chase at Wetherby on soft ground over three miles. The fences take some jumping here and I’m not keen on playing at short odds on Top Ville Ben who makes a quick reappearance after his fall in the RSA at Cheltenham last week. Whilst he is a huge class dropper (had previously finished last of five in the Grade 2 Reynoldstown Novices’ Chase at Ascot) he is never the most resolute of jumpers and at around even money on BETDAQ is opposable with the hat-trick seeking Louis’ Vac Pouch who could be hard to peg back if making the running, as expected. 3.40 Huntingdon The admirable mare Dyliev bids for a course and distance hat-trick but is up 10lb which might be an anchor. Capone is preferred – he was no match for Quel Destin at Haydock but the winner went on to run a respectable 5th in the Triumph Hurdle at Cheltenham last week.